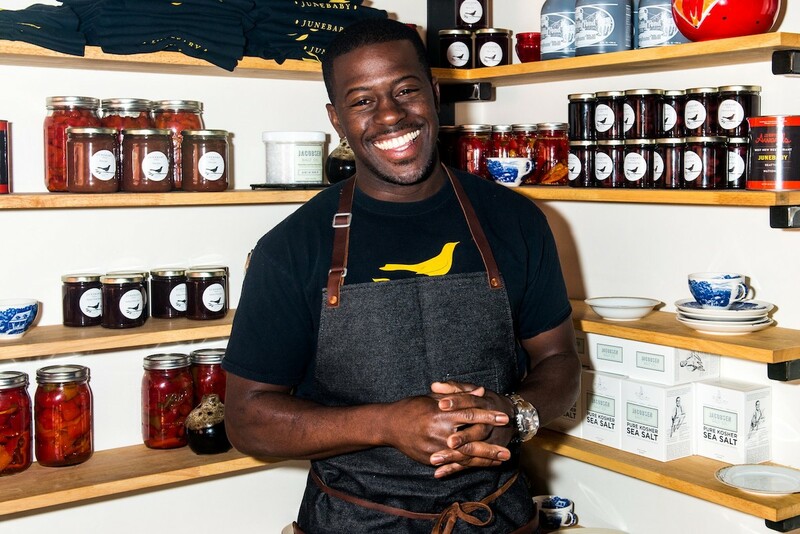 Its founding chef, Edouardo Jordan, is the first African-American to earn that prize. He also picked up an award for Best Chef in the Northwest for his first restaurant, Salare. With that rare double victory, he found himself in the center of a winners’ circle suddenly filled with women and people of color. The chef and writer Gabrielle Hamilton, who runs just one small restaurant — Prune, in the East Village of Manhattan, with about 30 seats — won the national award for Outstanding Chef, a recognition that her influence in the industry far exceeds her footprint.